Anti-theft smoke device forces armed robbers to flee empty-handed. 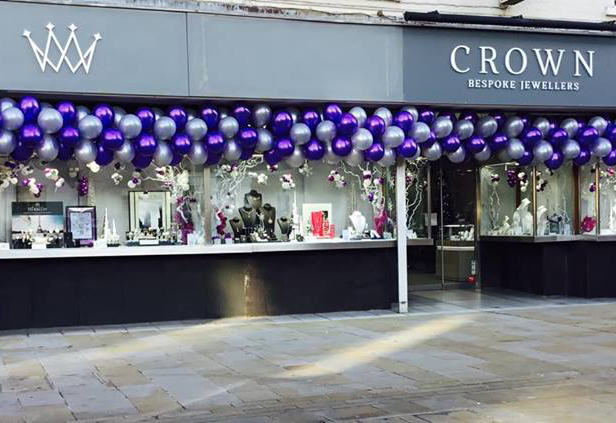 Police in Doncaster are appealing for information following an attempted robbery of a jeweller in the market town of Bawtry. 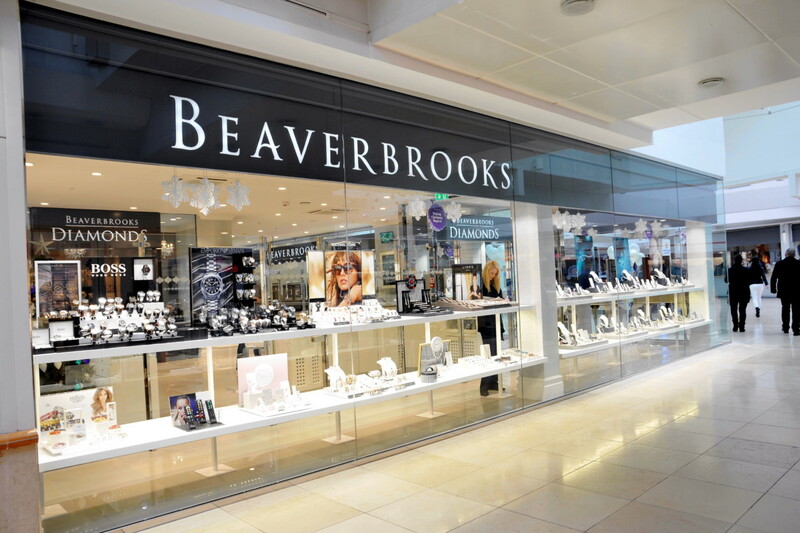 The incident took place in broad daylight at around 4pm on Tuesday, February 9. 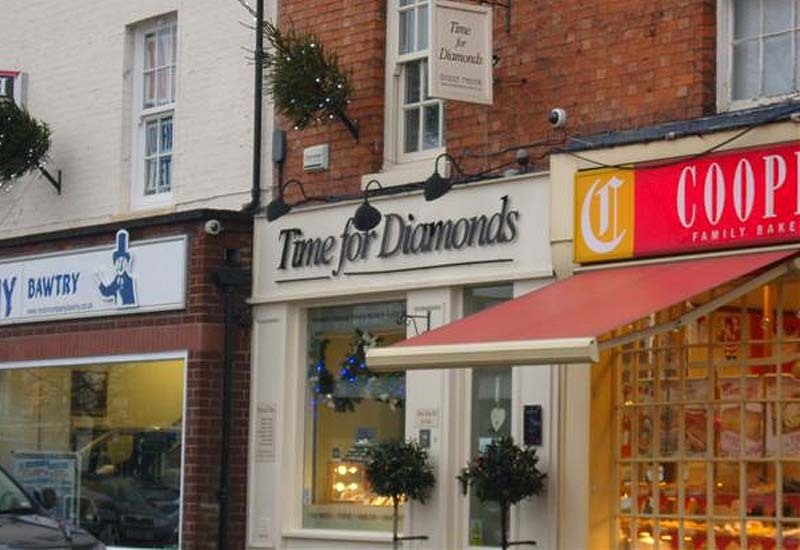 According to the police, three armed men entered the Time for Diamonds jewellery shop in Bawtry and attempted to smash the display cabinets. However, they left empty handed after the owner activated an anti-theft device that filled the displays with smoke and drove the robbers out. Nobody was injured in the incident, according to a report in the Retford Times newspaper. Doncaster police are continuing to investigate the incident and are calling for witnesses to come forward. 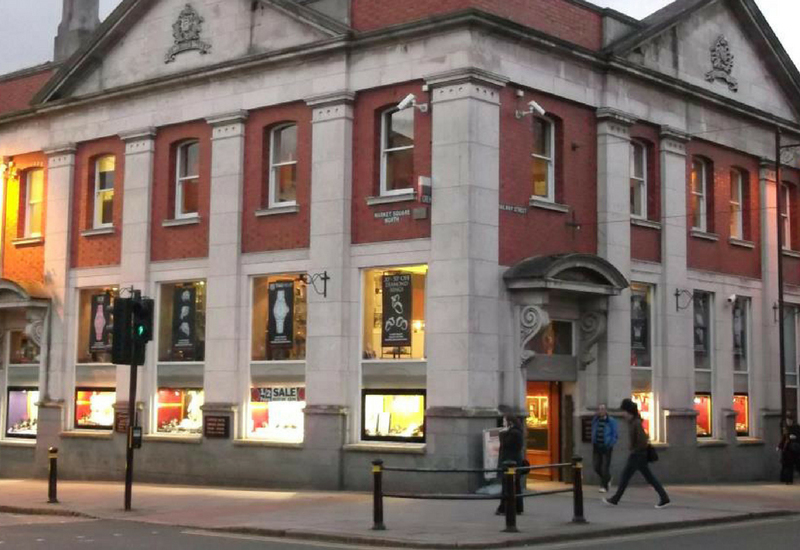 Time for Diamonds, a member of the British Jewellers’ Association, first opened in 2005, and specialises in fine jewellery, diamonds, watches, pens, accessories and repairs. 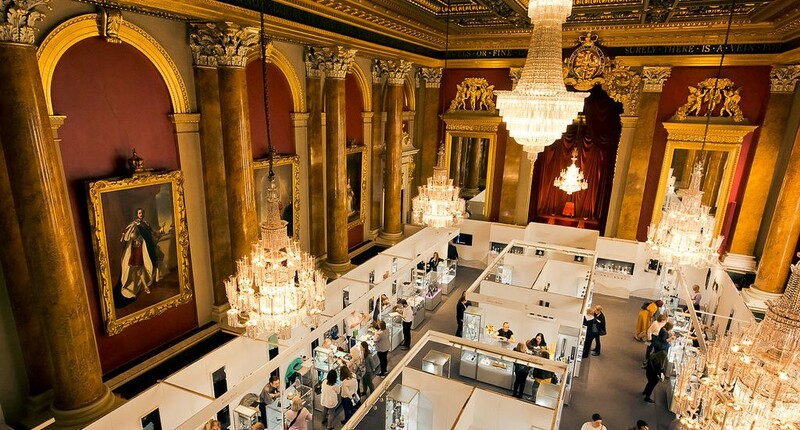 It also sells a range of pre-owned luxury watches from Rolex, Cartier, Breitling, Fanck Muller, Panerai and Omega.